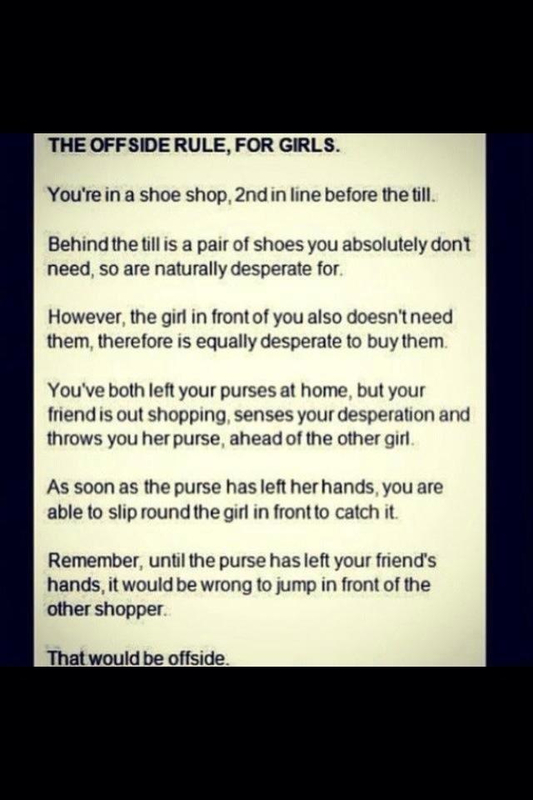 The offside rule – one of those things (a bit like watching the Matrix) that you either understand or you don’t. 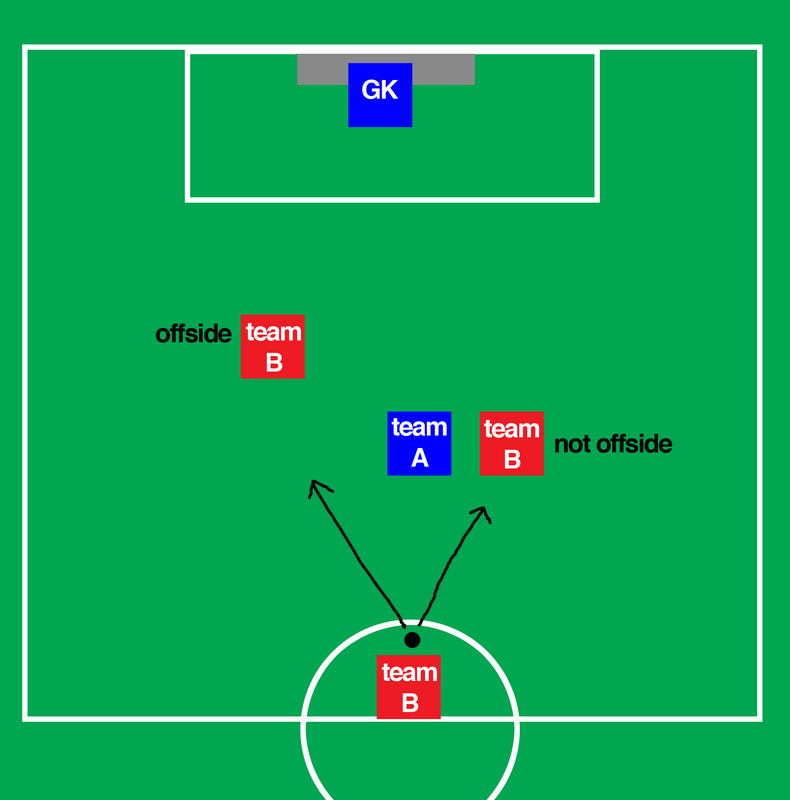 So to make life easier for everyone I thought this post might help with a verbal and visual explanation of how the offside rule works. And if anyone can provide me with an explanation – verbal or visual – to aid my understanding of what the Matrix is all about, please feel free to reply!! !